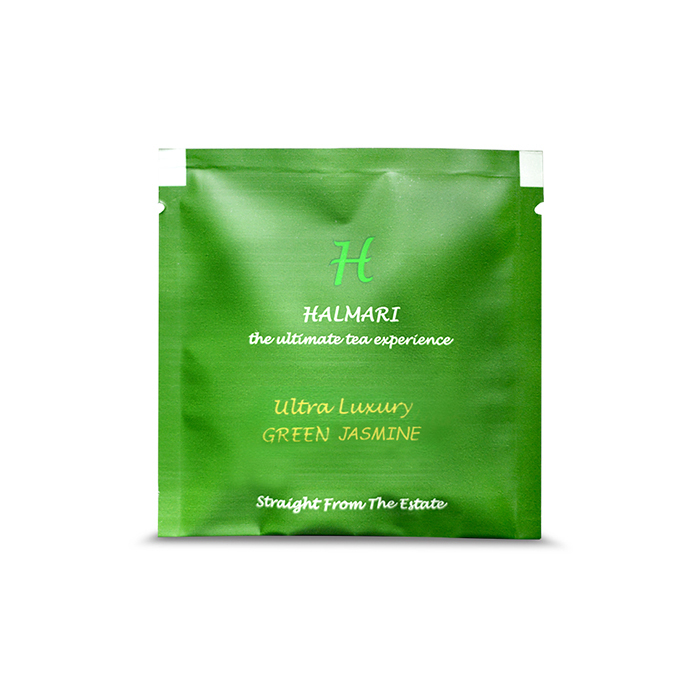 Tea Bag: Resonates with a smoothness of both green tea and jasmine making up a health light tea. 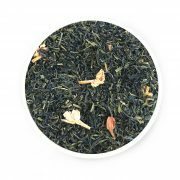 Tea Leaf: Long Leaf, Green tea sprinkled with the aromatic Jasmine buds on top. 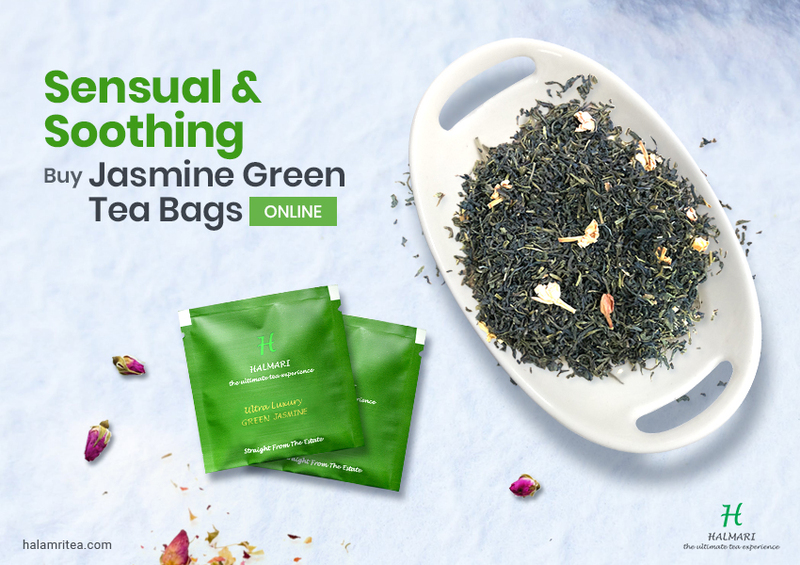 Buy jasmine green tea pyramid bags online to enjoy the enchanting scent of jasmine scented long Green tea leaves. Handcrafted at Assam, these tea bags are the right dipping companions for your tea cup! 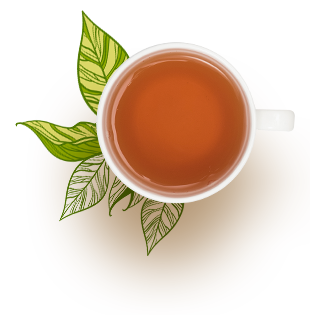 One tea bag in your cup and you can already feel rejuvenated owing to rapid stress relief. 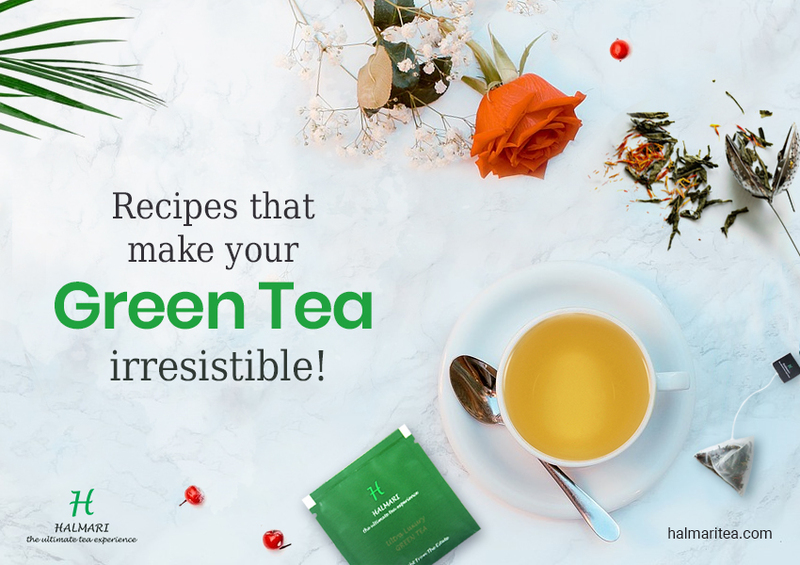 Moreover, this particular tea controls diabetes and boosts up your immunity to a large extent! The Japanese Fuzzo nylon tea bags wrap this particular brew to be enjoyed with utmost delight! 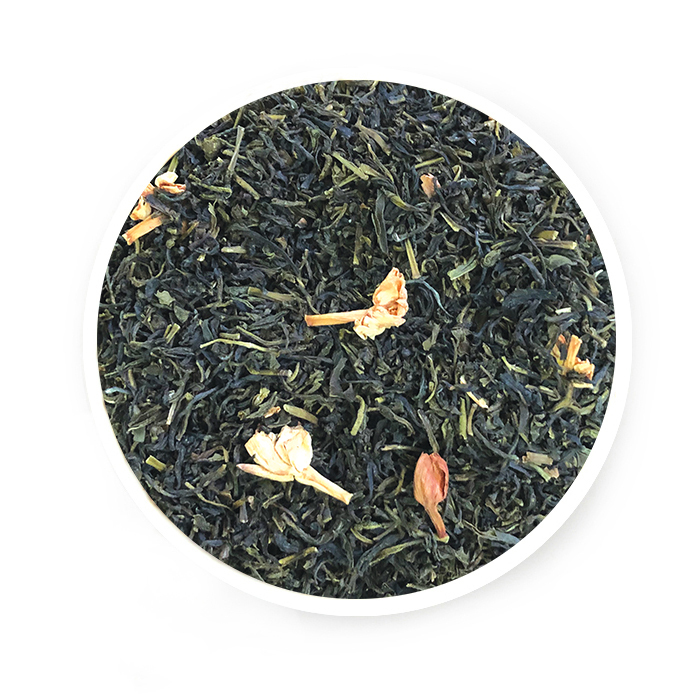 Jasmine flavor in tea – tried this for the first time. It worked like a mind calmer with an exotic floral aroma! Comes in cute Japanese nylon bags and one of the best calming teas I ever tasted. I got this tea blend as a present, and God, I’ve never been more pleased. Not at all like the regular green tea. It has a delicate flavoring and keeps my diabetes in check.